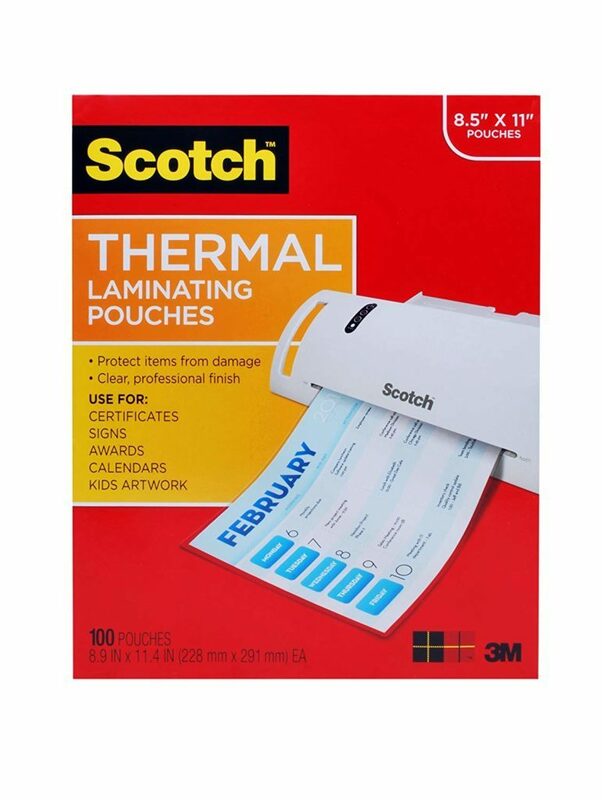 This month, we’re giving away laminating pouches! Enter by May 1 for a chance to win. There are two ways to enter. Use them both to double your chances!